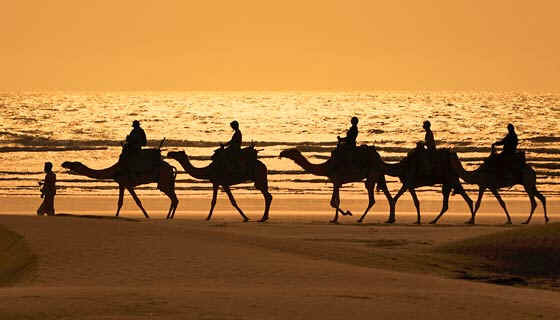 Silk Road Caravans - HISTORY'S HISTORIESYou are history. We are the future. Traveling together sometimes leads to bumps in the road. However, traveling in a group, whether it is with family, friends, sports teams, or school groups also has many rewards. On this Silk Road Adventure I want you to work especially hard at cooperation and compromise, to support each other with words and with deeds. You can do that by paying attention to the Project instructions, by asking for help when needed, and by offering assistance when requested.